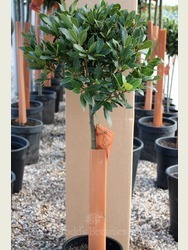 We are proud to source our bay trees directly from the grower for their stand out quality and uniformity of growth. 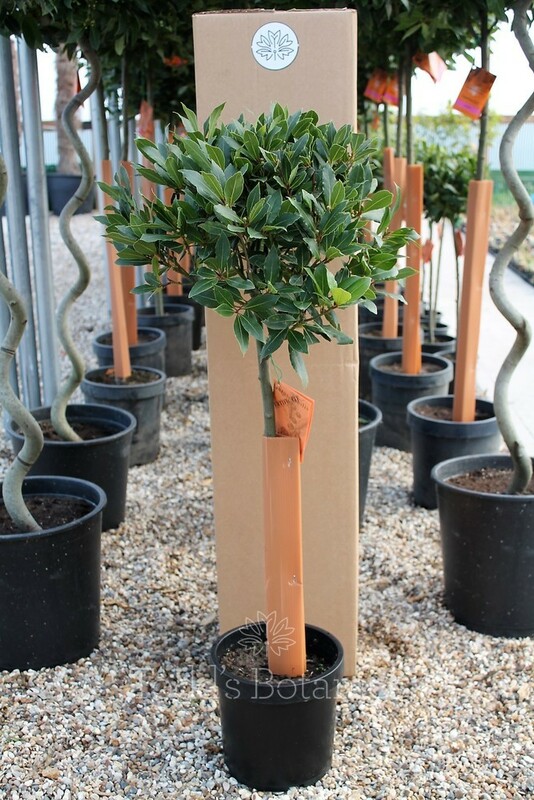 We have been supplied directly for many years by our favourite bay tree company based in Belgium, who are regarded within the trade as the best bay grower in Europe. 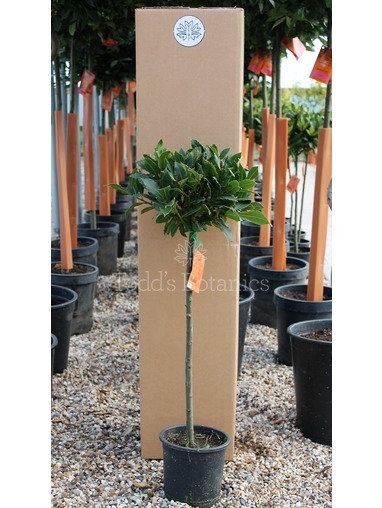 This size bay tree is a very popular size; they look great when planted as a pair either side of a doorway. The dark glossy evergreen leaves look fabulous all year round and are widely used for cooking; sweet bay leaves being an essential aromatic herb for many delicious savoury recipes. 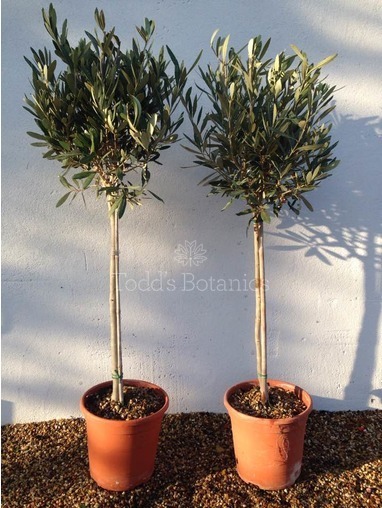 These bay trees have been grown as a half standard which means that the trunk has been allowed to grow to a certain height and then topped to create a well branched mophead structure. 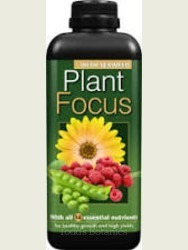 There will now be minimal increase in the trunk's height although if allowed the head would get bigger in size. 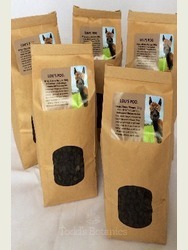 They can be easily trimmed to shape. 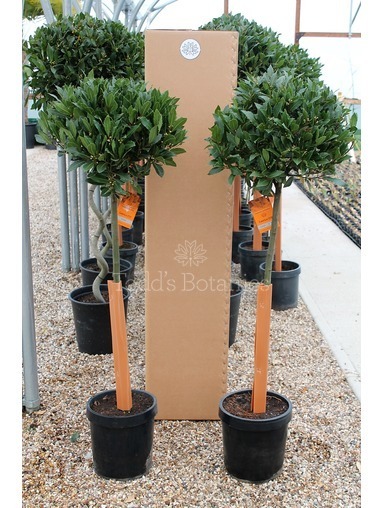 Bay trees are an excellent tree to use for a more formal situation flanking a doorway or vista. 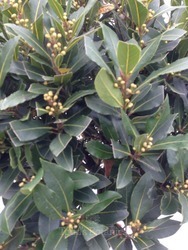 For more information on the care of bay trees follow this link to our bay tree care notes. 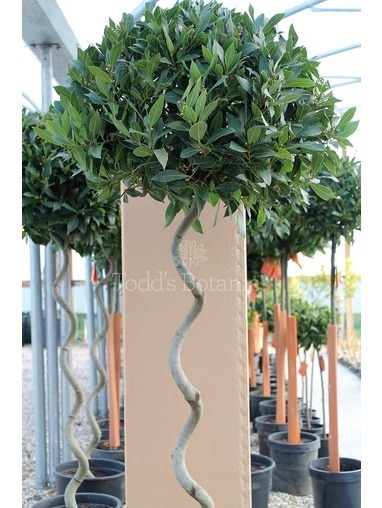 Where more than one tree is ordered we will do our best to match up trees to pair well together. 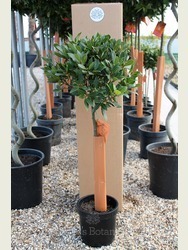 We recommend http://www.vasotoscano.com/ for fabulous frostproof terracotta pots. 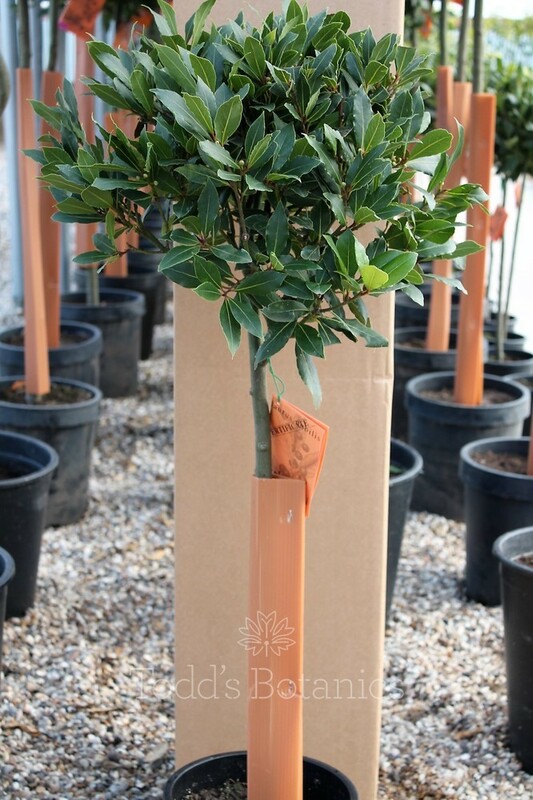 We send out a care note with every order detailing all the feeding, watering and planting requirements of our beautiful bay trees. 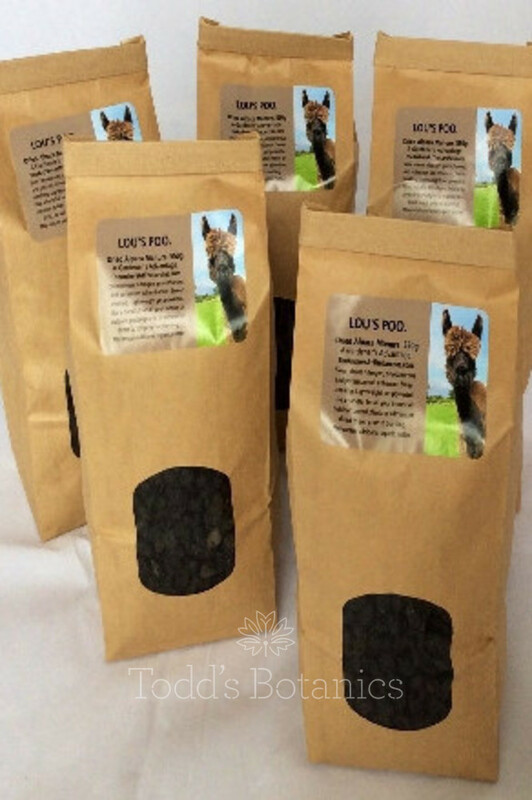 Bought a pair as a present for my Mum's Birthday and she loves them.